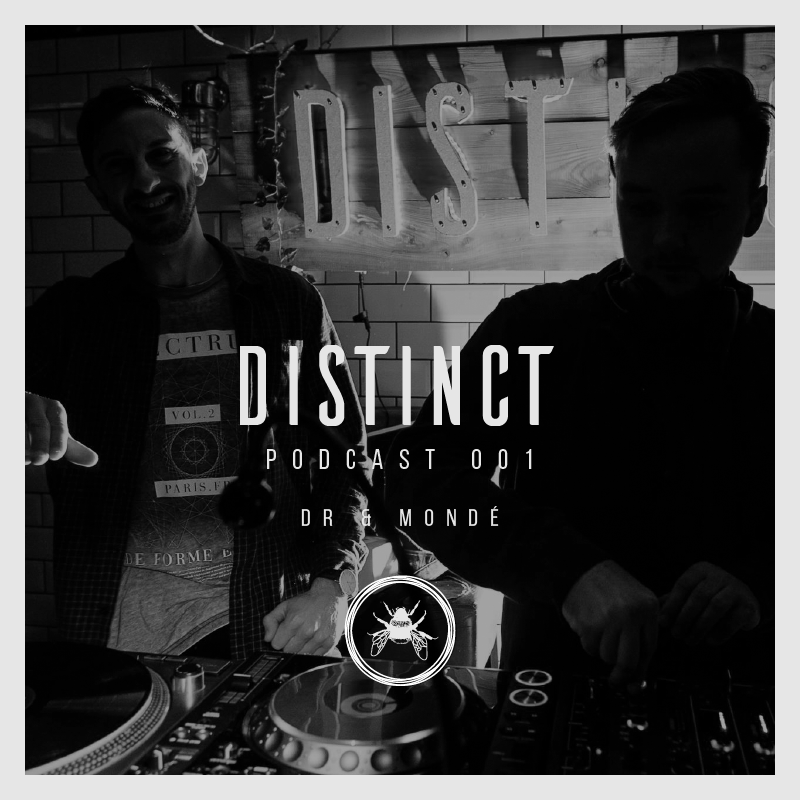 Here is the second installment of our monthly Distinct podcast series. 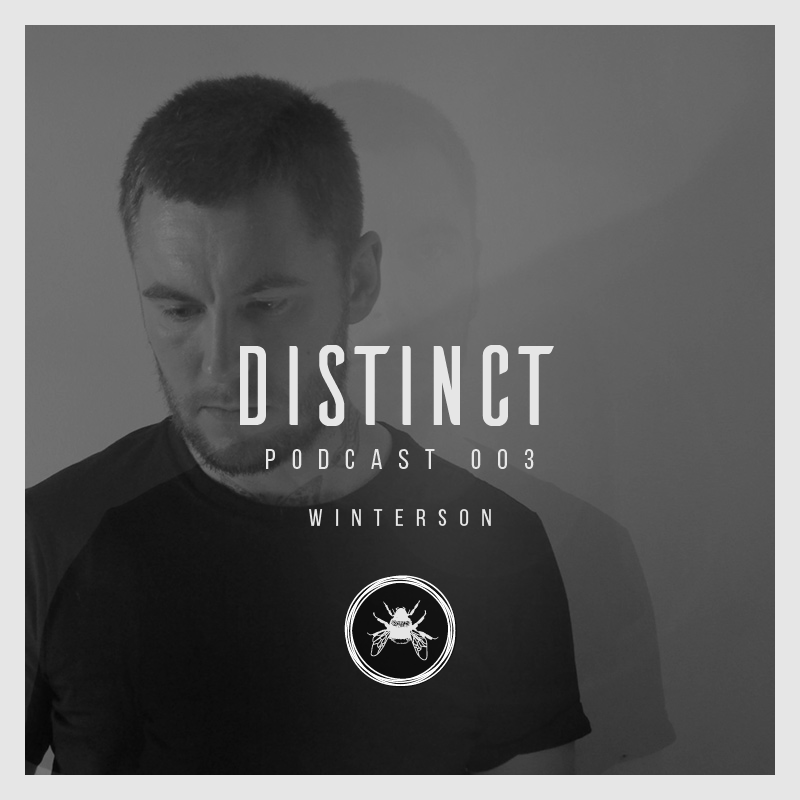 This time round we have tracks featuring the likes of Dan Farserelli (who we’ll be hosting in May), Archie Hamilton, Joey Daniel, Brett Jacobs, Audiojack, Valentino Kanzyani & many more. 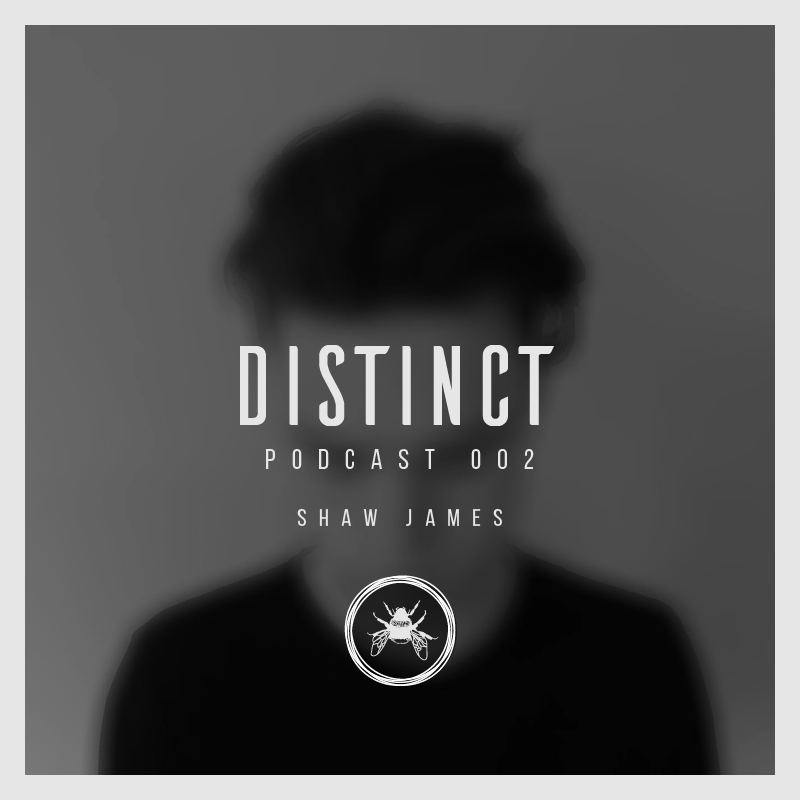 We’re also pleased to bring you a 45 minute guestmix from Shaw James. Hope you enjoy the show.